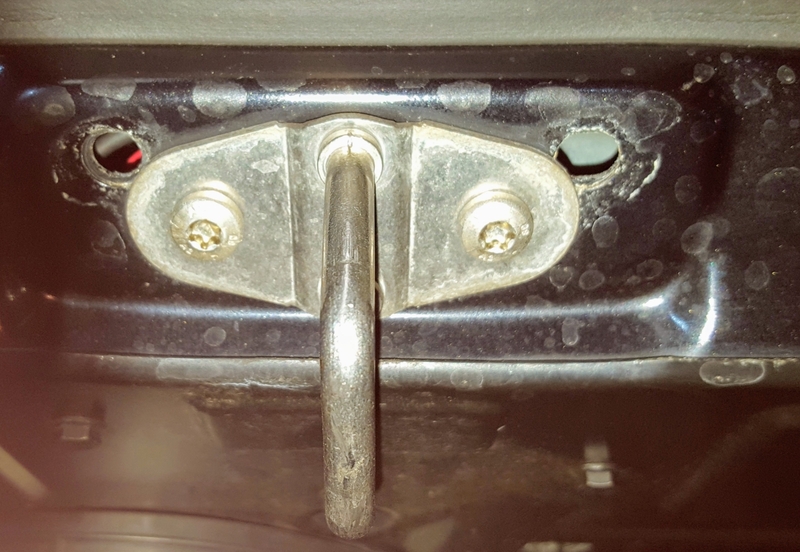 Quick random question, any ideas what the story is with this 997 engine lid catch / latch (I'm never sure which is which!). Looks like a non standard part has been used maybe, but an odd thing to need replacing? All seems to work fine so not sure if it's concerning. It looks normal to me .. i do seem to remember seeing it in the past but not really taking much notice of it .. ill keep an eye out for a 997 to have a look at and make sure though . Cheers guys! Bit odd that's how they did it but, it works so!